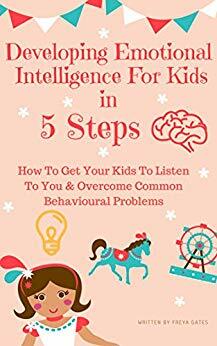 This sounds like a great book for parents, teachers, daycare providers, and counselors. 🙂 To me, learning emotional intelligence is more important than a lot of other early learning. I agree, and it’s often the type of intelligence most overlooked.